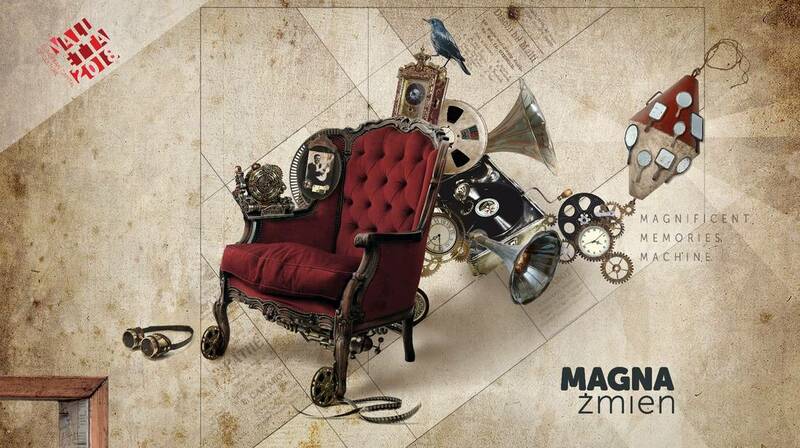 Magna Żmien – The Magnificent Memories Machine, is a project which was recently launched as part of the Valletta 2018 Cultural Programme. The project is proposing a unique opportunity to gather, digitise and create access to the stories and memories stored on sound and image home collections. The project aims to generate digital content by offering to convert personal collections of obsolete analogue formats including audio reel, cassette, record, still image and super 8 film to a digital format, salvaging them from their likely disintegration and preserving these audiovisual collections for the future. The recorded material which lies on these artefacts constitutes intangible heritage and contains important references to 20th century popular history of the island. Magna Żmien is carrying out research with the help of the local councils in four locations: Birgu, Mellieħa, Siġġiewi and Victoria, Gozo, encouraging locals to contribute their memories to the project. However, people from any locality around Malta and Gozo are encouraged to participate. Events will be held in the mentioned localities, as an opportunity to showcase curated content and artistic interpretations of the material gathered from the said communities. A mainstay of the project is the creation of a digitisation studio, now operating for the analogue to digital conversion of the content which is backed up by the Malta National Archives for long term preservation. Information on the project and its activities can be found on its recently launched website www.magnazmien.com, and on Facebook, Instagram and Twitter.